Ty Dolla $ign season is approaching. His long awaited album Free TC will be releasing on November 13th. The project feature guest contributions from the likes of Future, Rae Sremmurd, Joe Moses, and more. Today he releases a brand new single titled “When I See You” featuring Fetty Wap. No word yet on whether the single will be on the album but the tracklist should be here sooner rather than later. Give “When I See You” a listen below. 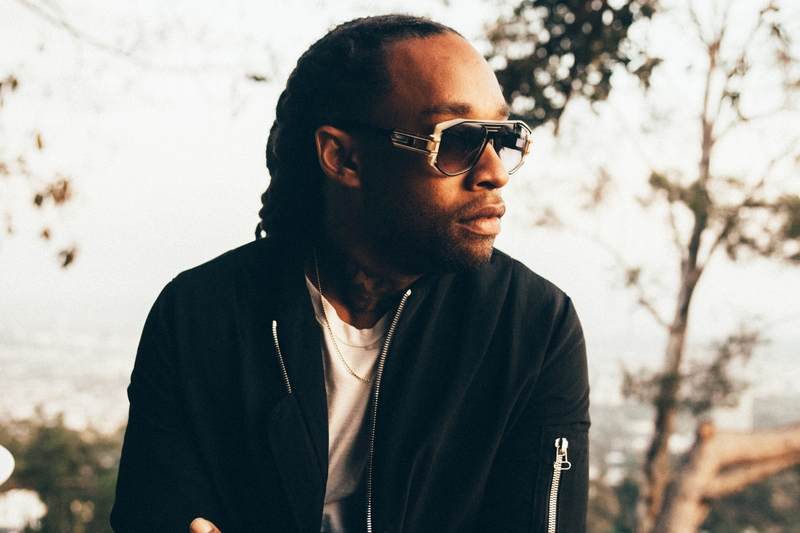 Ty Dolla $ign, Tinashe and Charli XCX release their wild new video for “Drop That Kitty”. Ty’s album Free TC is due out soon with the original release date of June 2nd was refuted by the label. Watch “Drop That Kitty” below.